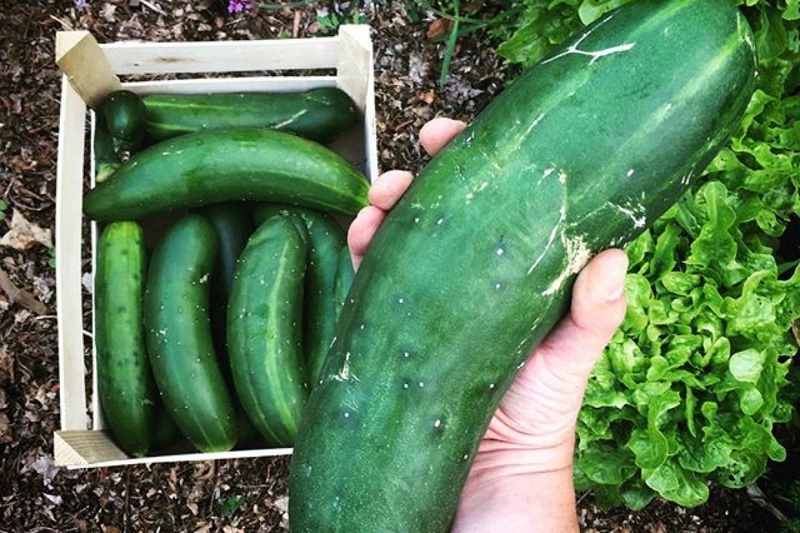 Cucumber ‘Marketmore’ (Cucumis sativus 'Marketmore'): growing, planting, caring. An American variety, perfect for outdoor culture. Developed at Cornell University, the Marketmore have become the standard for American gardens. Large, straight dark green 15-18 cm (8”-9”) long fruits.